Sorry I wasn’t able to see you two this time. I’m looking forward to seeing you two in August or September! Thanking you again and always! – Kunio Nishimura, January 3, 2015. 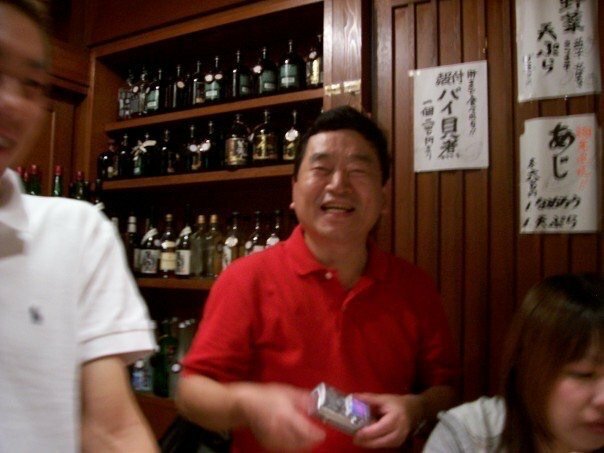 Kunio Nishimura was a man who loved life and the people he shared it with. Everyone was welcome to learn from him. I think it’s safe to say that we travel for personal reasons above all, and that’s not a bad way to look at it. You should be allowed to do something for selfish reasons, so why not travel? One bonus is found along the way, when something or someone’s positive energy sweeps you away and makes you thankful that the journey ever took place. They are all around and come in all forms, shapes, and sizes. If you’re paying attention, these are the people you remember and remind you that we travel for the memories, with personal connections stealing the stage when necessary. For me, those truths began to make sense after meeting Kunio Nishimura. The last time I saw him was 2 nights before my return flight home, after a 10-month eye opening and life-changing stint in Tokyo. We met in Otsuka, on the loop line and not far from Toyo University where he worked and connected with so many people. Sensei was set to go home for a few days and this meal would be our goodbye. We enjoyed some sushi and hot sake before snapping some photos out front and sharing heart-felt farewells and the customary see you again that I like to say with people I love. 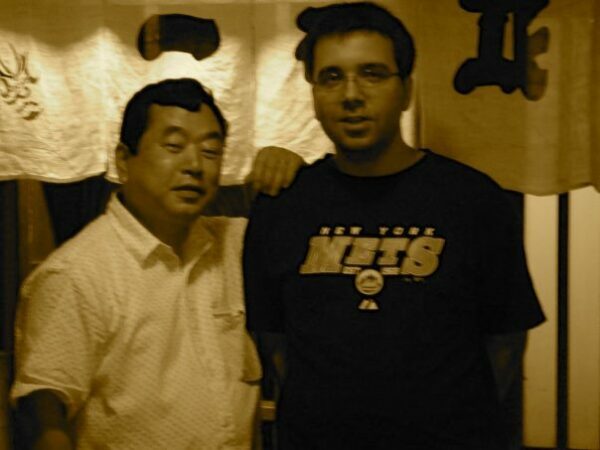 I first remember meeting Nishimura and quickly learning that he was a baseball fanatic. 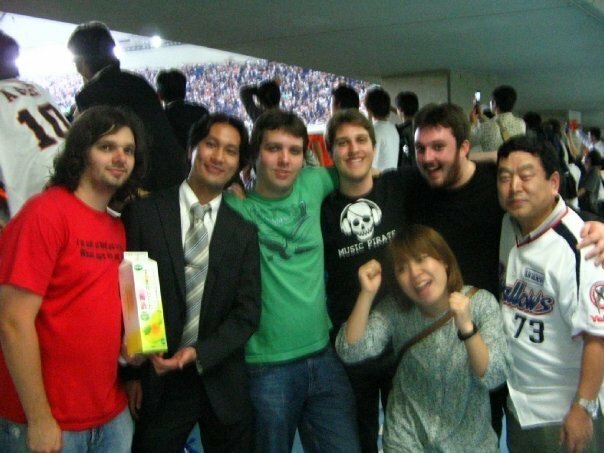 Before I could blink, we were standing arm-in-arm singing songs at the Tokyo Dome. It didn’t stop there, as he always had some event in store for the exchange students. We spent weeknights and Saturdays hitting various spots in the big city, and sometimes I had to take a break. I wish I hadn’t. Fast forward to February, and I’m enjoying a conversation with newfound friends. It’s something that Nishimura taught me could be possible in just about any situation, regardless of the company. We’re having a beer and plotting the next day when Christina nudges me to explain, Bad news about your Professor in Japan. She can’t say and I know it’s not good. The man knew how to put a good time together, packed with good people. From the Wednesday “Bamboo Monkeys” drink sessions/meetings to Baseball games, I’d try to wipe the serious away with a big smile. It was tough and I had to follow Nishimura’s example. Even after leaving Japan, he’d sometimes remind me of the joy that was possible in our lives. We kept in touch over the years, exchanging birthday greetings and always planning for that next meeting. I thought that coming to Korea meant a Japan return would be quick and easy. We’d fly to Tokyo and I’d get that reunion drink with him. Our schedules just didn’t seem to intersect, but memories will always fill the void. Unfortunately they are all I’ll ever have now, as the great Kunio Nishimura passed away on February 24, 2015. Honestly, it wasn’t just baseball that he was nuts about. It was everything about life, and the people he could spend time with while enjoying it. You can see from all the people who came out and praised him for his ability to connect and bring so many of us together. I’ve thankfully found pictures of times where he did that for me, and have stored them in very safe places inside and out of my mind. We think about travel as a way to reach goals and find ourselves but forget the people who made those things happen. Nishimura taught me to try and enjoy myself more, at a time when I was dead set on remaining serious about everything. He’s not the only person I owe credit to but Kunio Nishimura was certainly one of the best. He’s a man who treasured every encounter, a man of his word. Based on the masses still reeling after his loss, others agree. He touched so many hearts and souls. Memories of men like Nishimura Sensei will always live on, as a guide for us trying to live life the right way. 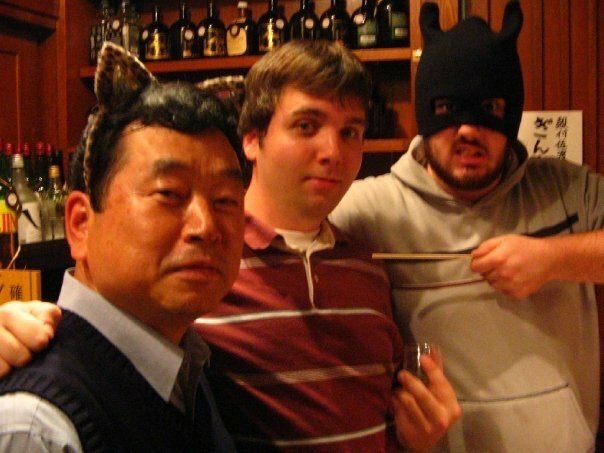 I will never forget you, Sensei. You can rest assured. See you next time. Thanks as always. If you’ve lost someone influential to your life, please feel free to share your story. People like that should forever remain in our memories. Want to read more about Why I Travel? So sorry to hear about your loss of your professor Nishimura, but also glad to hear how he touched so many lives. A handful of years ago, Mary Ellen Ryder, a linguistics professor at BSU was killed when she was overwhelmed from the smoke from wildfires that crept up the foothills and overtook her neighborhood. It was such a sudden and tragic loss and most of the campus went into shock. I only took one class from her and had her sit in on another prof’s rhetoric and comp class, but her enthusiasm for life was infectious. Plus, she would sing songs in made-up languages to us and talk about her cats all the time in order to illustrate her lectures. My history professor in undergrad was Dr. Patricia Mulvey. She passed two days before Christmas in 2006. When I think about the life to come I imagine that when we on this side mention people with a connection to those on the other they teleport into each others’ space and get acquainted. Cheers to the bar in the hereafter where they are sharing drinks. Ah man. I had no idea about this. I remember meeting you in 2006 and never heard about this. We’ll have to have a chat about them while clinking our drinks together. Thanks for commenting. I truly appreciate it Jim. Beautiful writing. I can really feel the emotion of this piece, he sounds like an amazing man. I’m very sorry for your loss! Treasure those memories, and keep passing that enthusiasm he had for life on to others. Thank you for sharing this in spite of the pain it must have caused. It is a beautiful and inspiring tribute. Thanks Nathan. 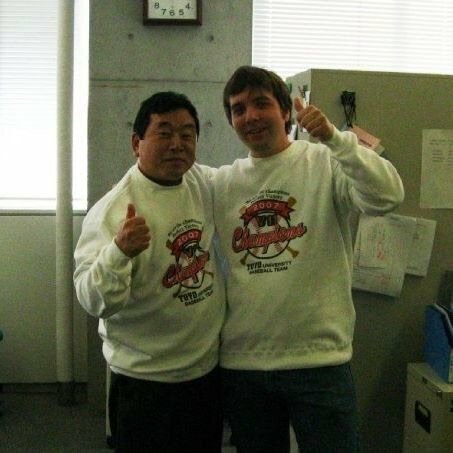 Kunio Nishimura touched so many people’s hearts and though I was torn when writing about him, I hope his spirit (if he’s lurking) at least gets a look at how much I and others thought of him. Truly a tough loss. Cheers man.